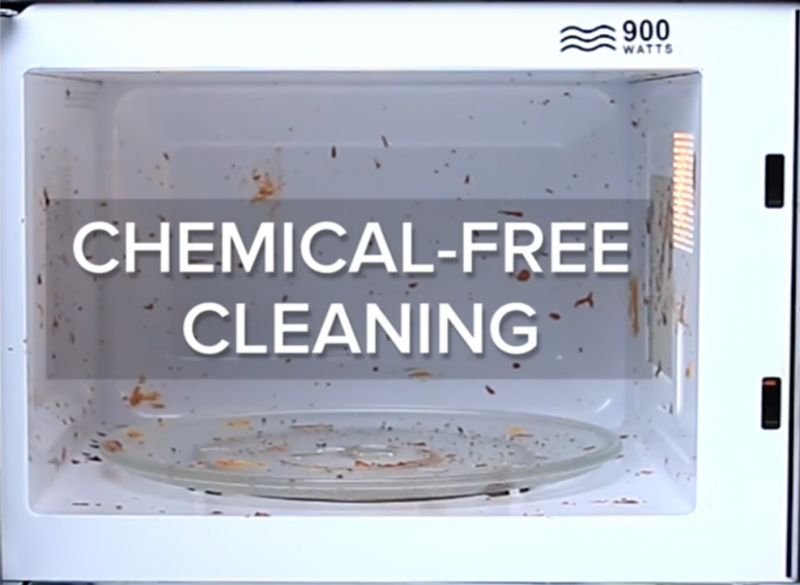 If you’re looking for a quick chemical-free way to clean your microwave simply add half a cup of water to a bowl. 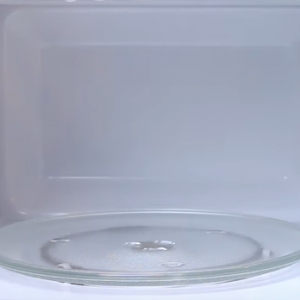 Microwave on full power for 3 minutes, then wait 5 minutes for it all to soak in. 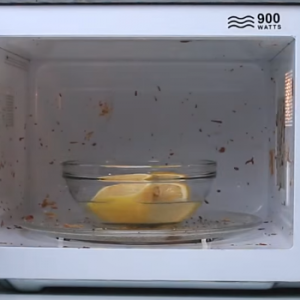 Be careful removing the bowl before wiping the inside of the microwave. Once finished your microwave will also be smelling fresh. Previous Post5 Reasons why a ‘Spring’ clean for your home is good for You!